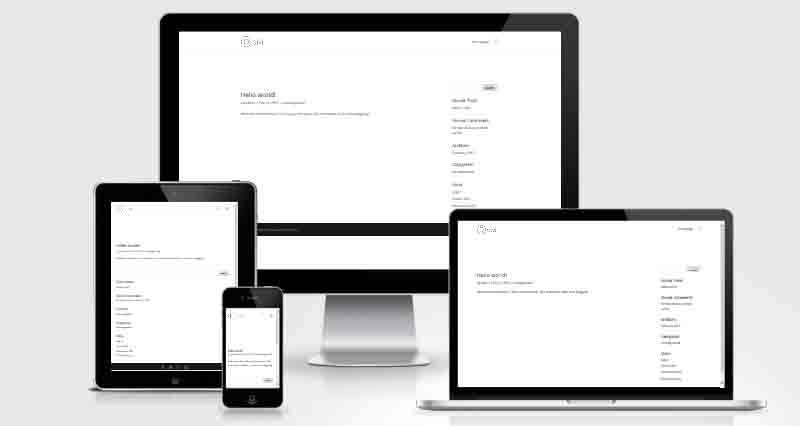 Bare Bones is a blank Child theme for Divi you can download for free. When you activate the Bare Bones child theme, nothing will happen to your site as there is no custom CSS in the style.css file and no core files added. It is a blank canvas for you to make edits to your Divi website without the worry that your edits will be lost when you update the master Divi theme. If you want to edit any of your themes php files you just copy them over to the child theme and make the edits, which will then override the master Divi files. You should head over to the Divi Child Theme page If you are looking for a fully designed child theme that can be uploaded to give you a ready-to-go website in a matter of minutes. If you are still not sure what a Divi child theme is for, you can learn more at Divi child themes: What, why and how? The Bare Bones child theme zip contains 3 files. A style.css file which is where you add your own custom CSS to style your Divi theme. A screenshot.png which shows up in your themes section so it looks nice. A functions.php file that is used to link your child theme to your master Divi theme (this replaces the older version that was linking via the @import code in style.css which is now not the recommended way.